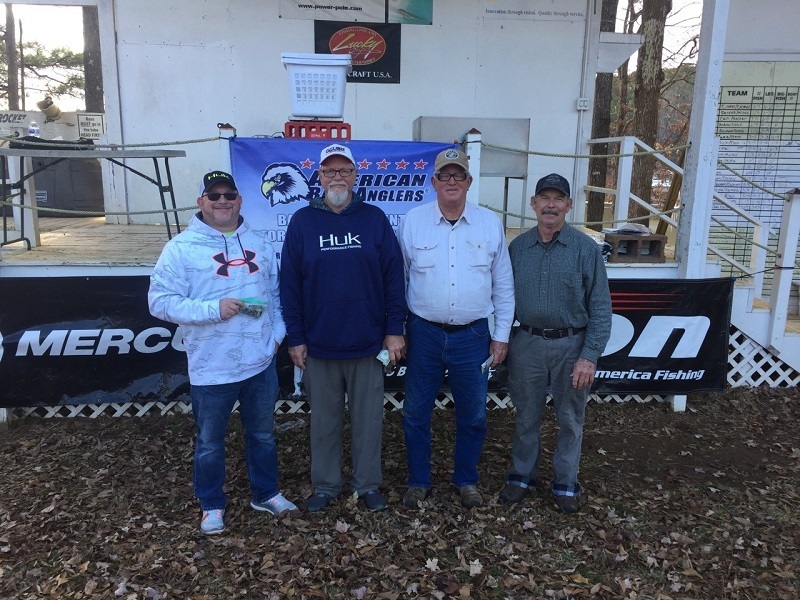 Jeffery Shelnutt persevered to win the Bass Pro Shop AFT Division 99 One Day Qualifier on 16 March 2019 out of Highland Resort. Jeffery won with a 16.59 lbs. bag followed by Sean Capes with 15.72 lbs. Larry Kenney took third place with 14.95 lbs. and Jim Boyle came in fourth with a weight of 11.02 lbs. The big bass for the tournament was caught by Sean Capes and weighed 5.56 lbs. 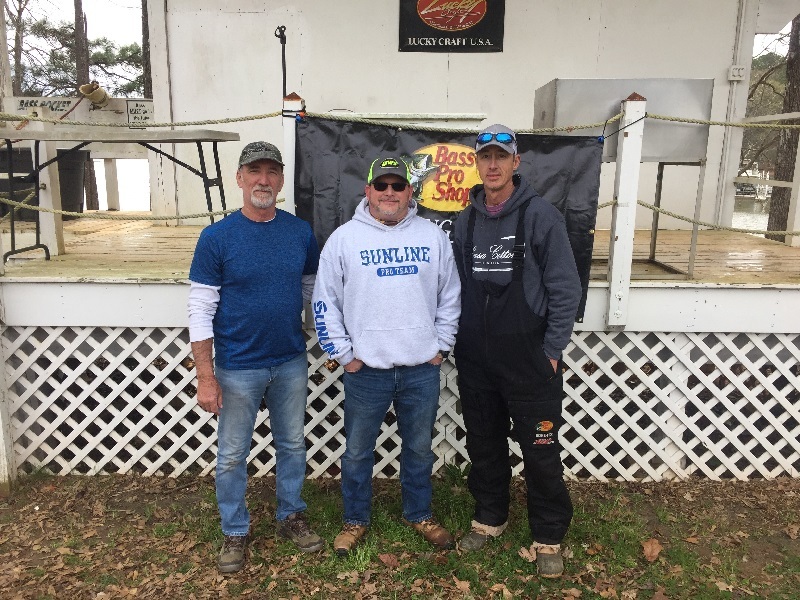 Sean Capes bested a field of twenty-two Anglers to win the Bass Pro Shop AFT Division 99 One Day Qualifier on 3 February 2019 out of Highland Resort. Sean won with a 13.51 lbs. bag followed by Glenn Goodson with 11.06 lbs. 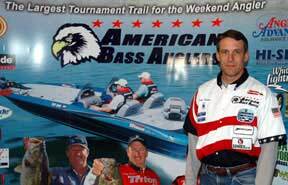 Mike York took third place with 10.72 lbs. and Kenny Carroll, who won the Eufaula Open the previous day, came in fourth with a weight of 10.49 lbs. The big bass for the tournament was caught by Mike York and weighed 4.62 lbs. The next tournament for D99 is scheduled for 16 March 2019. Highland Resort and Marina is being renovated and boat launch is by permit only ($5.00). Registration is conducted on the rear deck of the Marina Store. Launch fee will be paid at registration prior to launching your boat.